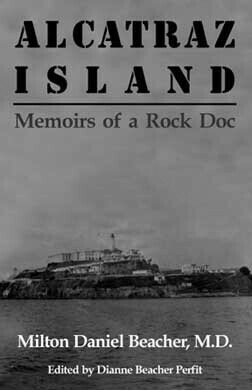 Alcatraz Island: Memoirs of a Rock Doc is available directly from the publisher at the reduced price of $10 per book plus $2.75 postage ($12.75 total) for USA shipments via USPS media mail. Payment options include money order or PayPal (in US dollars). For PayPal, please contact the publisher with your email address and you will receive a PayPal invoice. ​For multiple books, other shipment options, or for international postage, please contact the publisher at alcatrazdoc@gmail.com.